Three match officials are in American Samoa and will officiate at the Preliminary round qualifying stage of the OFC Champions League competition. 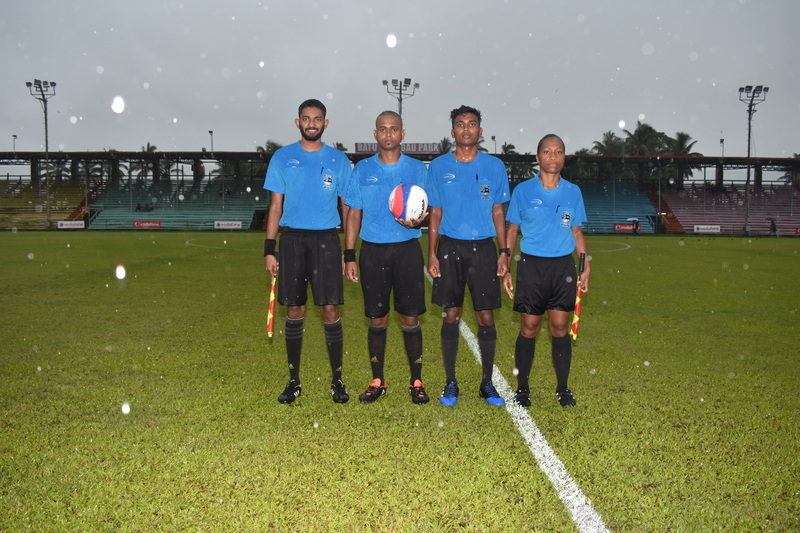 Veer Singh who is a qualified OFC Referee, Avinesh Narayan is a FIFA Assistant Referee while Ashwin Raj OFC Assistant Referee will represent Fiji at the competition in Pago Pago. Fiji FA Referees Director Rakesh Varman says the three have been doing well locally and should be able to do well at the regional meet. Varman adds that referees now need to follow a track to gain FIFA accreditation. The week long competition begins this Saturday and runs till the following Friday.